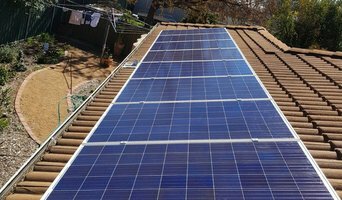 Zane Solar Proprietor Peter Stewart and his friendly team of specially trained Zane pool heating experts can supply all of your pool heating solutions including: Solar pool heating, Pool heat pumps, Gas pool heating, and Pool covers/solar blankets. 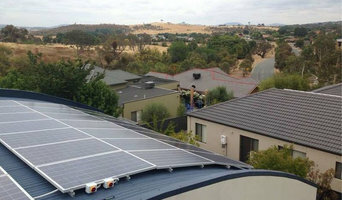 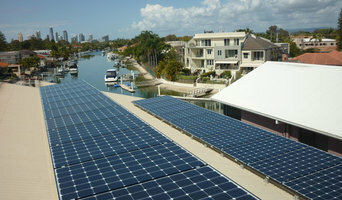 We have access to Australian made Solar Panels as well as imported panels. 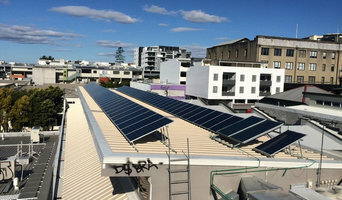 We give our customers a choice of New Technology (Micro Inverters) or Old Technology (String Inverters) to suit their needs. 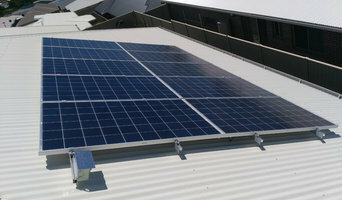 Talk to us to meets your requirements.